IT'S advantage Juventus in the bid to reach the Champions League semi-finals and all it's thanks to their talisman Cristiano Ronaldo. The Portuguese star made a triumphant return from injury in Amsterdam, netting the away goal makes Juve massive 4/11 favourites to qualify. It was the 34-year-old's 125th Champions League goal in 161 appearances, a quite remarkable record, and it came on the back of the incredible hat-trick that rescued Juventus against Atletico Madrid. Ronaldo was a big fitness doubt ahead of the first leg with Ajax and that made his odds better than usual. I flagged up the 27/20 on offer for him as anytime scorer as great value but sadly the odds have tumbled for the return leg. The best price on offer in the same market here is 19/20 with 888 Sport but that still looks well worth a few quid, given Ronaldo's amazing scoring record in this competition and the fact he's on free-kicks and penalties. To increase the odds, try backing him for first scorer at 29/10 with Unibet or double a Ronaldo goal with a Juventus win at a boosted 6/4 with William Hill. The same firm also offer a boosted 6/1 on Ronaldo to score two or more goals and that looks good value. 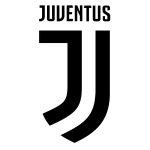 I backed the draw in the first leg but Juventus should be too strong at home and I fancy them to win with a bit to spare. A two-goal Juve winning margin is 54/10 with Sport Nation and that looks well worth a flutter. Turin boss Max Allegri is sweating on the fitness of key defender Georgio Chiellini and midfielder Emre Can. They both missed the first leg but could recover in time to feature here. 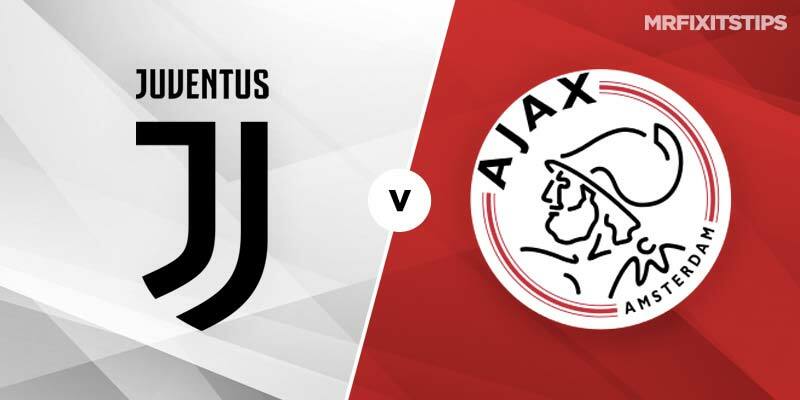 Ajax have Noussair Mazraoui back from suspension but Nicolas Tagliafico is now banned after picking up a booking in the first leg. 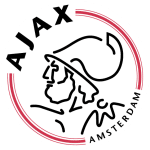 Precocious midfielder Frenkie De Jong could also miss out after picking up an injury in the weekend win over Exclesior and if he fails to recover it will be a huge blow. But the agent of the youngster, who is bound for Barcelona, is confident the hamstring injury won't force him to miss the game. Juventus failed to seal the Serie A title at the weekend as a second-string side lost at struggling SPAL. But it's in the bag and conquering Europe has been their obsession this season. You can still get 4/1 on Juve winning the Champions League and I'd take that price now before the odds get smaller. There are a few interesting requested bets you can find at Oddschecker and I like the 13/8 Ladbrokes offer on both teams to score, over 2.5 goals and either team to win.